Anyone firing up GTA Online today will be greeted by the latest title update, which attempts to further address the mountain of problems in the multiplayer mode. Beyond the normal technical fixes, there are a few specifics listed by Rockstar, which can be found below. 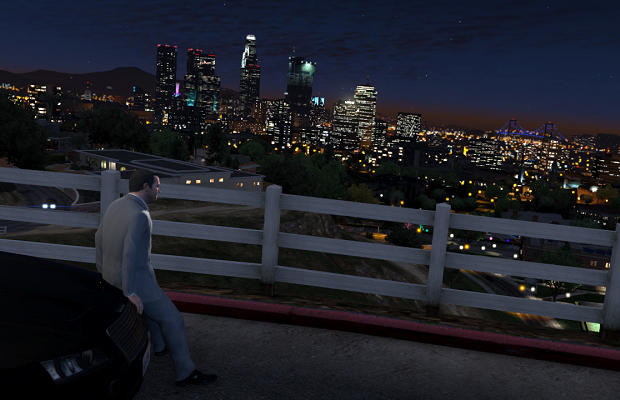 We can also expect the remaining Stimulus cash promised after GTA Online’s rocky launch. Within a few days Rockstar will begin doling out the the payments over the course of an entire day, so you might have to wait a while when the scheduled date arrives. The Stimulus package was first announced after GTA Online launched to a week of connectivity issues, save problems, and overall bugginess.